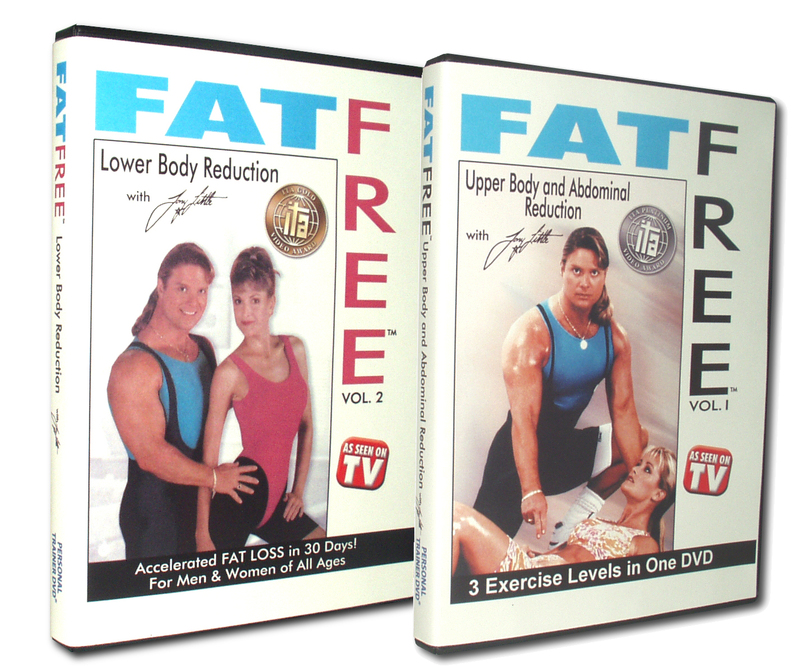 Tony Little’s Fat Free series helps you to establish a training program to have the body and lifestyle you are looking for. 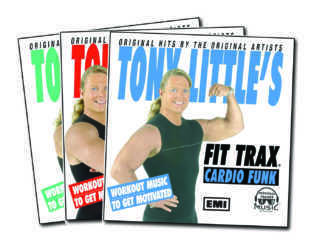 Tony Little’s Fat Free series helps you to establish a training program to have the body and lifestyle you are looking for. 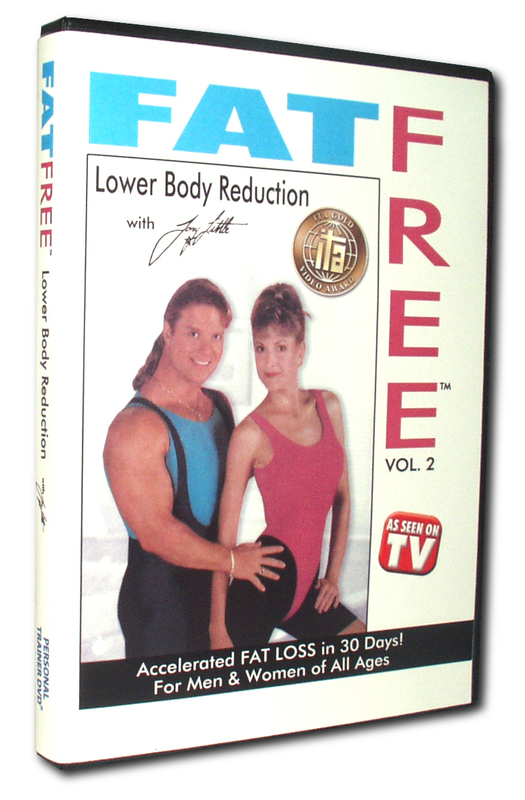 One that includes a balanced fitness program including body shaping, aerobic exercises and flexiblity. This series uses Tony’s time clock graphs to help you pace yourself and see your progress. You will feel great, look great, and see yourself in a more positive way.